Summer has never looked so sophisticated! 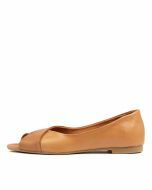 This sweet peep toe is the perfect style for work or play! 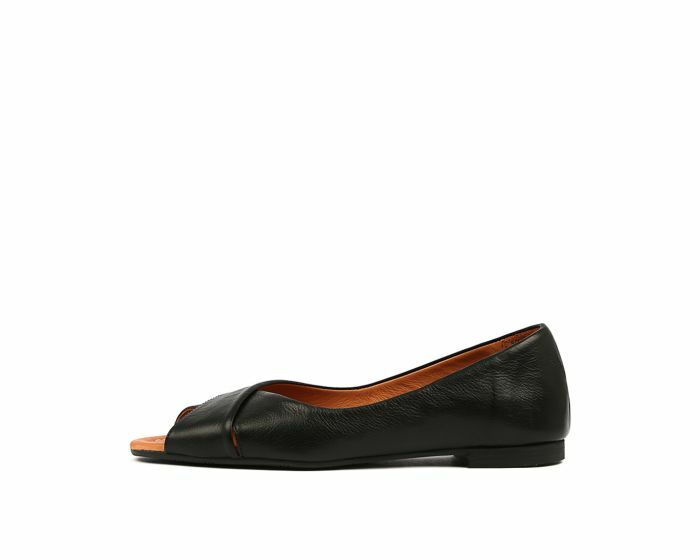 Crafted from European leather, this design has a flattering, tapered silhouette and a classic look that's completely versatile.